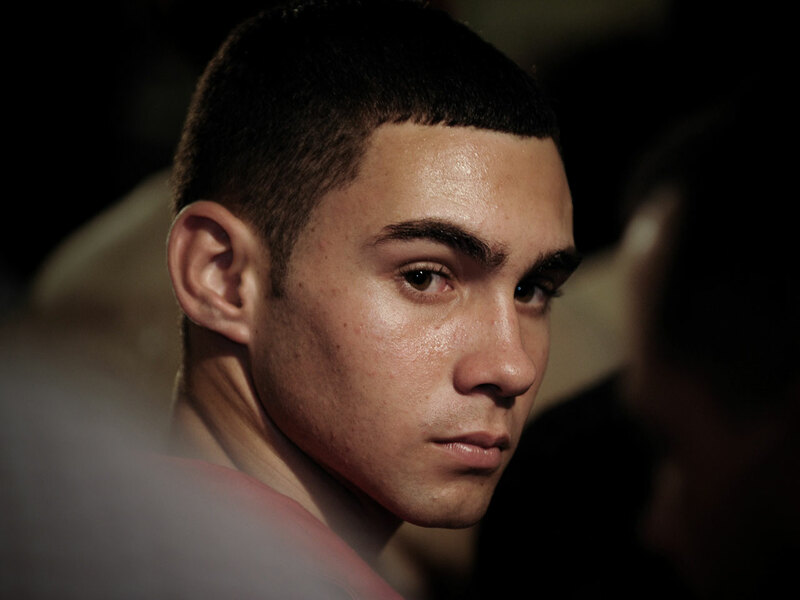 HAVANA - Elian Gonzalez, the Cuban boy who survived a perilous raft journey that killed his mother and became a symbol of troubled relations between the United States and Cuba, is now an adult. Gonzalez currently studies at a military academy on the island and took part in an 18th birthday celebration Tuesday in his native city of Cardenas alongside his father, according to images broadcast on the nightly news. Gonzalez was shy of his sixth birthday on Thanksgiving Day 1999 when a fisherman found him off the coast of Florida, clinging to an inner tube after his mother and others fleeing Cuba drowned trying to reach American soil. He was taken to live with relatives in Miami but his father, who was separated from his mother and had remained on the island, demanded that the boy be sent back, saying Elian was taken without his consent. The dispute turned into a headline-grabbing international custody battle that weighed heavy on the 2000 presidential race between George W. Bush and Al Gore. Fidel Castro threw the weight of the Cuban government behind the case, mobilizing seven months of massive demonstrations calling for Gonzalez's repatriation. It was one of the few moments since 1959 when the Cold War rivals agreed on something: The U.S. legal system ruled that Gonzalez should be returned to his father. But Gonzalez's Miami relatives refused to relinquish him, and on April 22, 2000, federal agents raided Elian's uncle's home in Little Havana and seized the boy from a closet at gunpoint. He returned to Cuba two months later. On Tuesday, Elian spoke by phone with Rene Gonzalez, a Cuban intelligence agent who was released from prison in the U.S. in October but was ordered to serve three years' parole in the country. Cuba is demanding his return and has made his case and that of the other "Cuban Five" a cause celebre. "He wished me a happy birthday," said Elian.